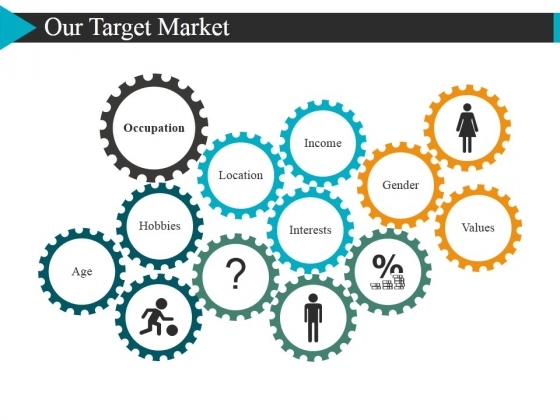 This is a our target market template 2 ppt powerpoint presentation infographics picture. This is a thirteen stage process. The stages in this process are location, income, gender, interests, values. Build their faith in their ability. Beef up their confidence with our Our Target Market Template 2 Ppt PowerPoint Presentation Infographics Picture. 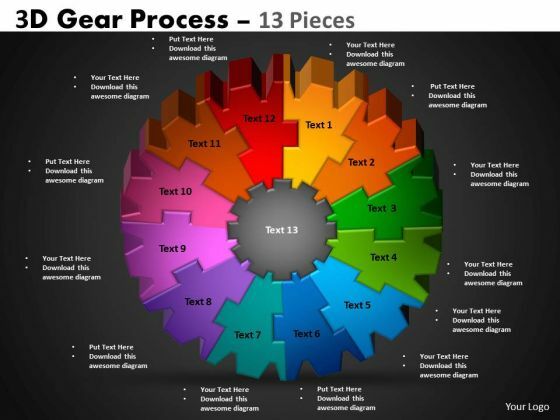 This is a secret to internet marketing success powerpoint slides design. This is a thirteen stage process. 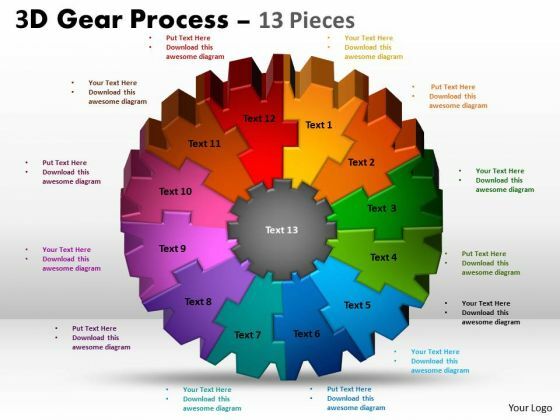 The stages in this process are blog marketing, seo, social media, analysis, mobile application, strategy, online marketing, advertiser marketing, content marketing, forum, email marketing, website, network. 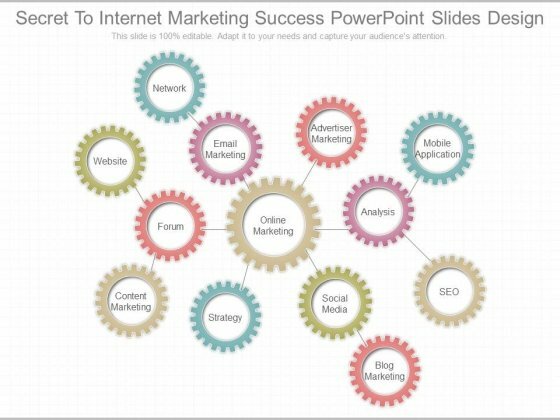 Get your fill of applause with our Secret To Internet Marketing Success Powerpoint Slides Design. The claps will just continue to come.